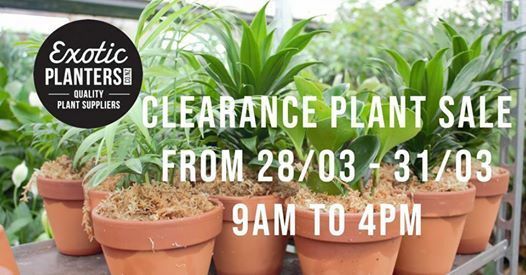 Once a year, 4 days plant sale! 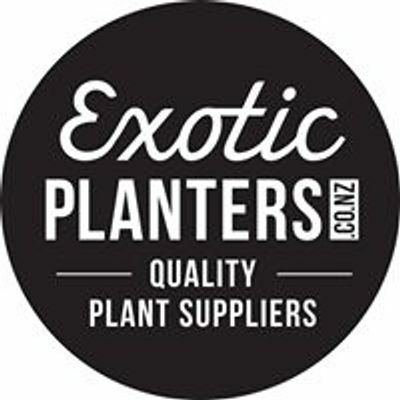 Destocking our ex-rental plants before our annual stock-take. 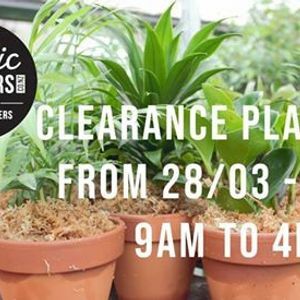 Great prices on indoor and outdoor plants for your home.